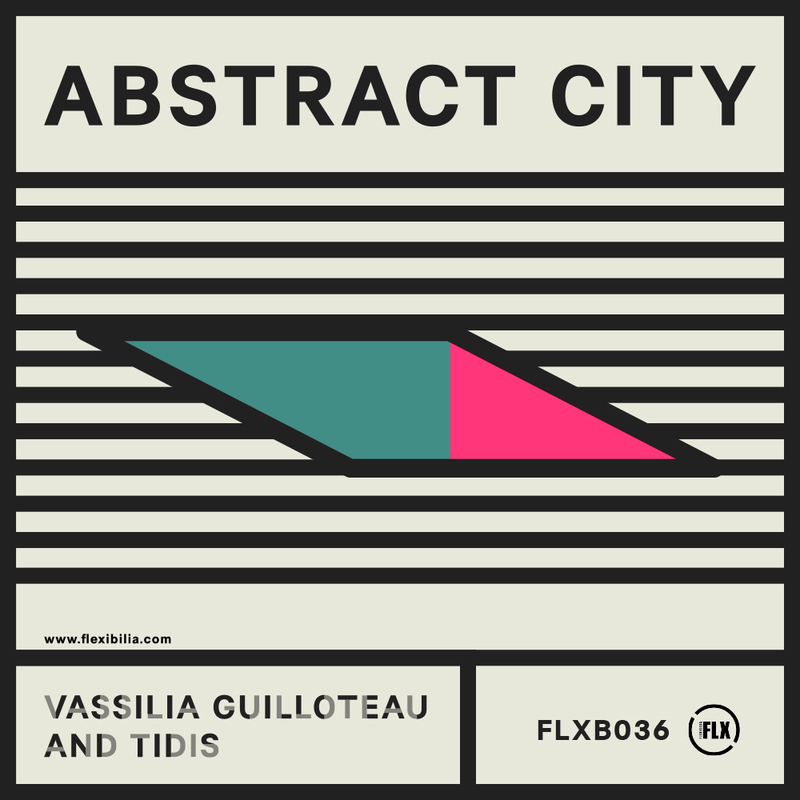 For the latest release from the Flexibilia stable, artists Tidis & Vassilia Guilloteau have teamed up for a split release going under the title Abstract City. Tidis’ contribution to the record is a menacing darkwave piece, driven by edgy EDM influences and featuring a discomfiting, warped vocal which sits atop. Meanwhile, on the flip Vassilia’s new wave sensibilities mingle with abstract experimentalism while featuring spoken word lyrics which are taken from a piece written by the famous Greek poet Miltos Sachtouris. Vassilia Guilloteau and Tidis are graduates from the Electronic Music Production course at SAE Athens Greece. Check out the details here.